Do you know people who type a lot actually lose the sensitivity in their fingertips? Well, nothing to scare you but it's just an interesting fact. I prefer using a mouse with my laptop. It's just so convenient rather than rubbing your fingertips on the touchpad. 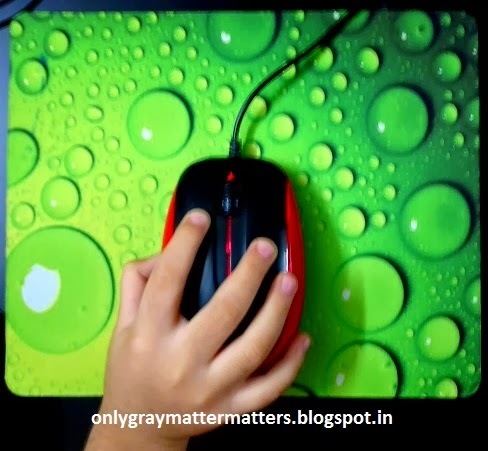 I was looking for a mousepad on flipkart.com. I must admit that I have never bought a mousepad before so I had no idea as to how much a good one costs. While browsing I got to know about laptop skins and decals. But after reading a few reviews there, I got scared that these laptop skins could be something very sticky and may harm the surface of my laptop's lid. Yet, I badly needed something to protect my laptop. 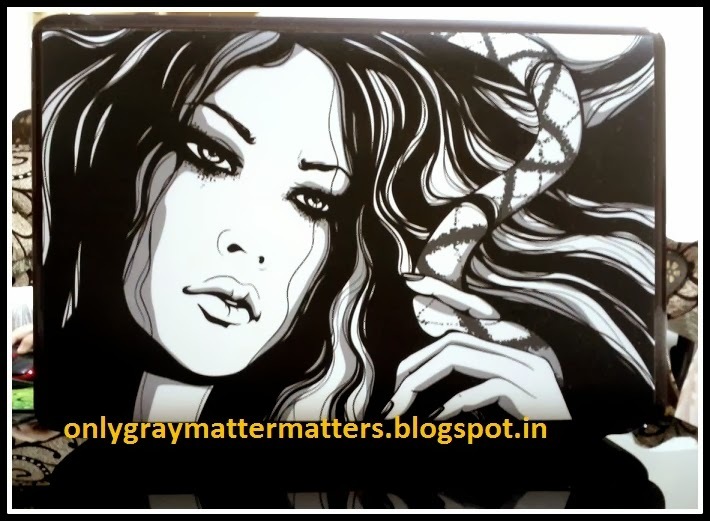 If you like expressing your personality through funky interesting products or if you like funky stylish stuff for your gadgets, you are going to love postergully.com. From posters, 3D posters to wall stickers, wall decals, keychains, gaming console skins, macbook and laptop skins to iPhone cases, iPad skins to Bumper stickers, canvas and frames art to designer USB flash drives, you can find it all at postergully.com. These also make for some cool gift items. I will be honest that I was scared to buy from them as I had never heard of this site before. I checked some customer reviews before buying and this was my fastest online shopping checkout ever. I got a confirmation email on placing the order and then nothing for the next 2+ days. On the 3rd day, I got a little worried and called them up to check about my order. I was told that orders take 2-3 days to process as each item is produced/ printed when we order it and then shipped. I also told them I was worried about the packing quality as I have never shopped with them before. They assured that my order will be packed safely. Then the same night (3rd day from order placement), I got emails with shipment details for each item. My pincode was not supported by their courier partner. 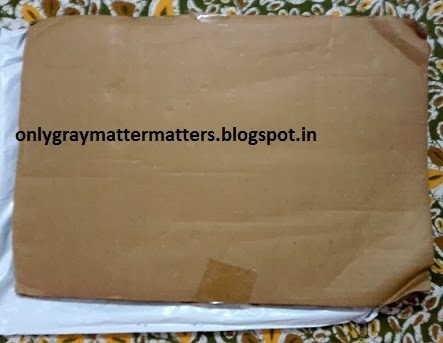 So the mousepad came from Delhi through Speed Post and it actually reached quite fast. It came in this sturdy cylindrical pack and all my worries vanished when I saw the awesome packing. The laptop skin was to come from Mumbai through DTDC and DTDC visits my area only once a week. So it was a long wait when it finally got delivered last Friday. Now the laptop skin came sandwiched between two pieces of cardboard and there was no bubble wrap, even though their site says it is shipped with a bubble wrap. 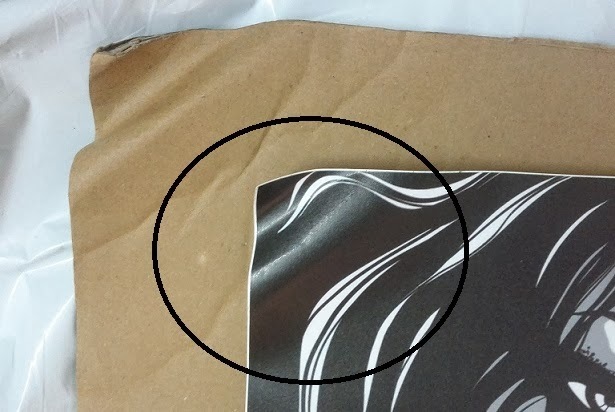 Due to poor handling by DTDC, the two edges of the cardboards got crushed and the laptop skin inside became a little wavy (rippled) at the edges. 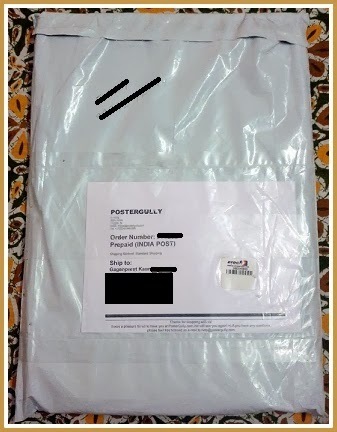 I wrote to postergully.com customer care and within a minute I received a call back. Their customer service is very prompt and impressive. The guy patiently listened to me and told me if the skin does not fit my laptop properly due to the damaged edges, I can send them pictures and they will reproduce my order. Thankfully, most of those waves got cut off when I cut the skin to my laptop's measurement. I had ordered the 15.6" size and it was quite big. If you have ever applied a screenguard on your phone, you would know how difficult it is to apply it, without letting any air bubbles in. I was worried that I may face the same problem with this skin guard too. 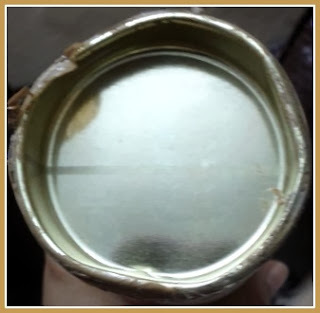 But it was the easiest thing to apply and it settled very well without any air bubbles. There is a tutorial on the site on how to apply the skin on your laptop. The skin is made of premium quality vinyl. 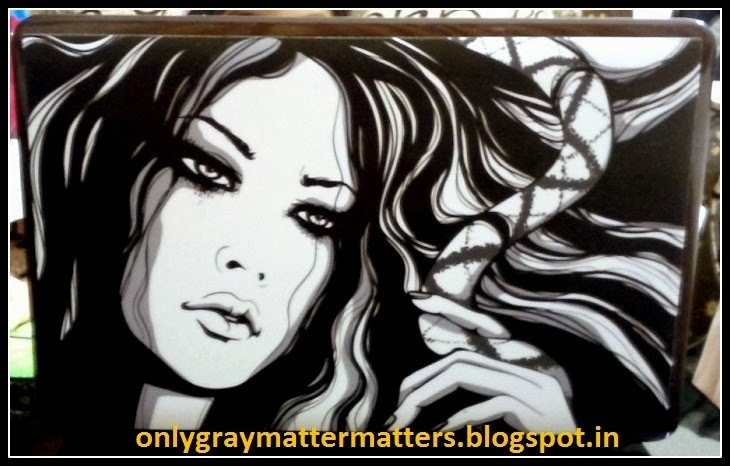 It is matte laminated and water resistant. There are 2 sizes available for upto 14.1 inches and 15.6 inches screen sizes. It can be peeled off and re-pasted on the same or another surface. The customer care told me that the life of the skin is typically between 9-12 months including 4-5 times peeling/re-pasting. I peeled off and checked and am really impressed that it actually does not leave behind any stickiness or glue. The mouse pad is thin and flexible. Initially I thought it was not good but after using it a few days, I see that the quality and look, both are quite good. I got a 10% discount on the mousepad and the laptop skin showed a Rs 100 off. Shipping is absolutely free on prepaid orders. There is a very nominal shipping charge of INR 19 for Cash on Delivery (COD) orders. COD can be availed on all orders above INR 199. For more details, see HERE. If you are a designer, artist or photographer, you can also work with them and earn a 15-30% revenue share. Read more HERE. 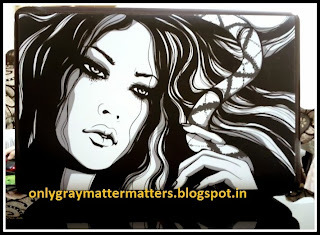 Get Flat 50% on PosterGully (PG) Specials. Overall, I am happy with my shopping experience and can safely recommend this site to all. UPDATE: Postergully.com is holding a giveaway from Dec 16- Dec18, 2013. You can win free goodies. Here is the participation link. Thanks Joyi :) And I totally understand the temptation. It was a need for me, but when browsed through, it became a temptation. Next morning when my son noticed it, he came running asking me if we have got a new laptop he he. Thanks Carolina, glad you liked my taste. I too got attracted to this skin because of the lovely sketch :) and the mouse pad is actually very refreshing to the eyes, you are right! 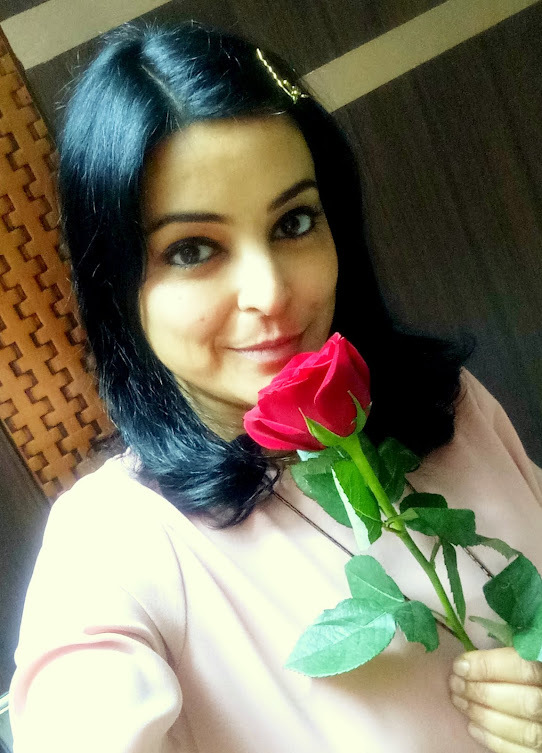 Glad you liked knowing about this new store and also my choice Supriya :) Even I am glad I could get these online because we don't have a mall nearby and the local comp stores won't store such creative stuff. This is my first shopping of this kind. He he it indeed is eye catching and already getting compliments though I sit in the front of the comp and don't get to enjoy the view much :) Thanks for reading my posts. I am happy you enjoy them. Thank You for your candid feedback. 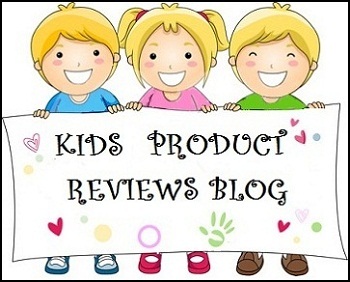 We are thankful to you for trying us out and posting an honest review. You are very welcome. Thanks for checking out the review. I am sure the feedback was as helpful to you as the review is to your prospective customers :) Keep up the good work!